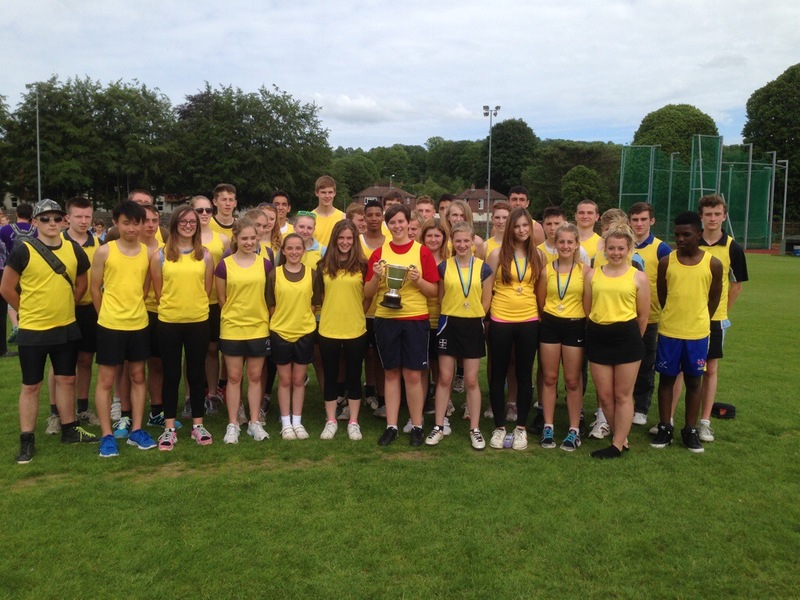 BG Wing lifted the female junior trophy at the recent South West regional athletics event held at Tidworth Garrison. Cadet C. Moss was presented with the trophy after winning the Gold medal in the discus event. “There is a real buzz amongst the team ” she said as the preparations start for the Inter-Region event due to be held at DCAE COSFORD later this month.